I’ve visited the Cologne Cathedral in Germany many times in my life, and have explored from basement Treasury to the top of the Bell Tower, but my visit this February for the German National Tourist Board was the first time I’ve every crawled around on the floor. Most people, me included, walk into the immense Dom and look UP. You can’t help it. This is a massive space and so much is above eye level. It’s impossible to take everything in at once… so you find yourself staring in awe. It took my guide, Parthena Trellopoulou-Pauli, to encourage me to look beyond the greatness… to see the DETAILS… that make the Kölner Dom a real treasure. 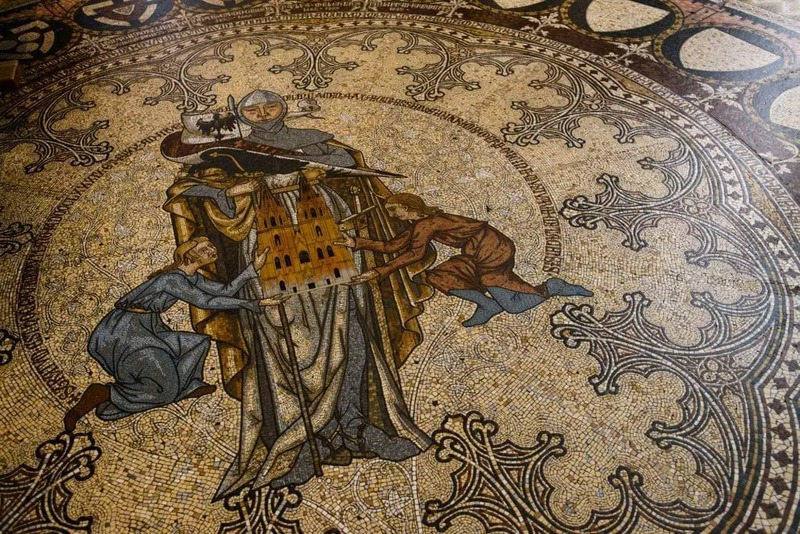 Let me share some of those fantastic treasures with you and show you WHY you need to spend time visiting the Cologne Cathedral, and why you might want to crawl around on the floor too. HOW did they do that? How could people hundreds of years ago build such a magnificent Cathedral without computers or OSHA? Let’s start with a little history. In the 9th century, one of Europe’s largest Cathedrals already existed on the site in Cologne (or Köln). Then in 1164, Archbisop Rainald von Dassel brought the relics of the Magi (the bones of the three Kings who visited Jesus in Bethlehem) to Cologne, making the city one of the most important pilgrimage sites in the world. Naturally, they needed a magnificent building, worthy of such honor. In 1248, after months of planning, work began on the current Cathedral. 632 years later, in 1880, the final stone was laid. But work on such a large project is never really finished. Weather, the elements and war took its toll on the structure. Today there are 100 workers permanently employed fixing, rebuilding and maintaining the Dom. (If you get the chance, go around to the back of the Dom, you can see the mason’s yard, and all the statues that are in the process of being repaired). But what’s most amazing, is the detail of the gold and enamel work. Every face has a different expression, every arch is decorated with gems and enamel, you see hands, noses, tiny details, all covered in hammered gold. And for those of you who are really paying attention… you even get a 4th King carrying a present next to the original three… this is Otto IV. Since he paid for the box, he got to be on it too…. Behind the Altar, you will find the oldest stained glass windows in the Cologne Cathedral, dating back to the 13th century. Look carefully. 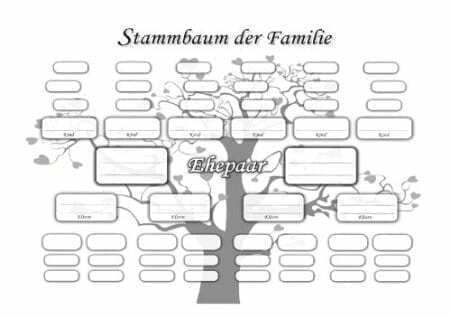 Each panel has a story from the Bible, on the right, you will find stories from the New Testament side by side with a matching story from the Old Testament. (For example, the birth of Jesus is next to the birth of Isaac). 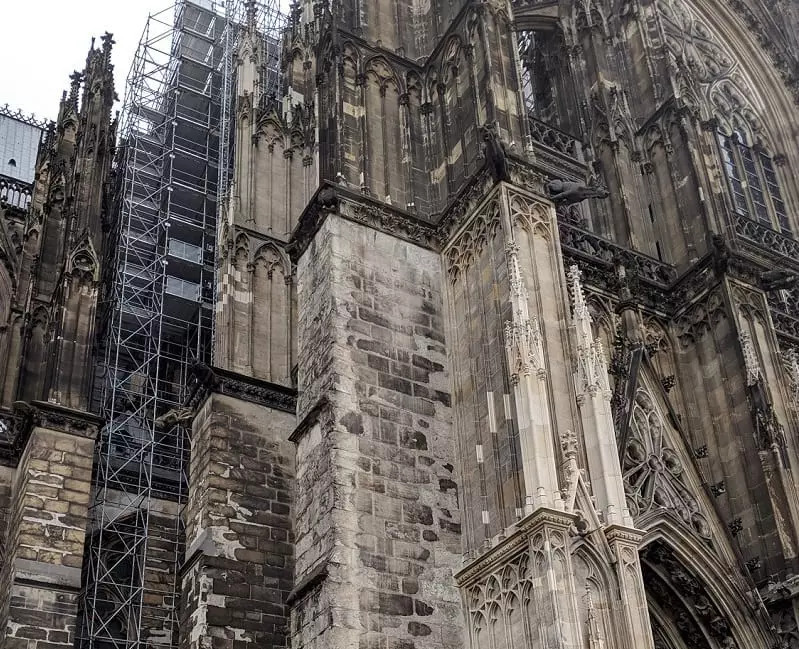 Side note- Since the Cathedral sits close to the Cologne Hbh (Main Train Station), which was prime bombing target, these windows were carefully removed, packed up and stored during WWII to keep them out of the blast zone. While walking down the south side of the Nave, Parthena spotted a few men in Lederhosen. She very proudly showed them the “Bavarian Windows”… yes, complete with Bavarian Colors and the image of King Ludwig 1 himself. The windows were donated for an anniversary celebration and the main window showed the martyrdom of St Stephen. The guys in Lederhosen were not impressed. Shame….they were nice windows…. When you are ready, head downstairs to the Treasury. (Be aware, there is an added charge of around 3 Euros for visiting these rooms.) 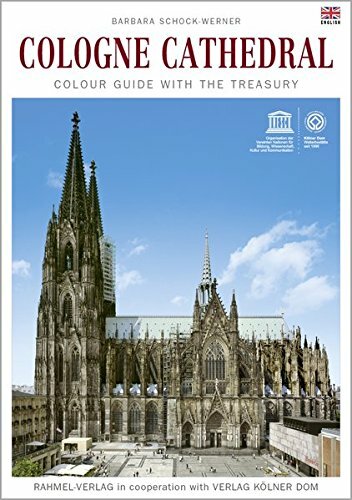 The Cologne Dom Treasury is probably the largest in Germany, despite having been robbed a few times. (This is why it’s now underground). In it you will find gold chalices, historical garments, and relics from other saints. There is art and illuminated manuscripts, and even a shrine holding 3 links from St Peter’s chain. Down a different Staircase, you will find an archeological site. The Dom is the third church to be built on this site, and archeologists are always learning something new. I was fascinated by the foundation. (As a Californian, keeping buildings steady is kind of important to me). The foundation goes down 7 meters (about 23 feet) with basalt and rubble set in perfect layers to bear the weight of the massive structure. For an unrivaled view, and an incredible workout, you can’t beat climbing the 533 steps up to the viewing platform of the South Tower. The stone steps are worn in a bit from the thousands of feet that have climbed over the years, and occasional window slits give you peeks at the view to come. Stop for a while in the Bell Chamber. It houses eight bells, including the St Peter’s Bell, the largest (at 24 TONS) free swinging bell in any church worldwide. And it is LOUD! If you time your climb, you can stand in the bell chamber as they chime. Don’t worry, your hearing will eventually return…. Look out to the distance, some say that on clear days you can see the Siebengeberge, 30 Km away. I like looking for the gargoyles and intricate carvings on the towers. Imagine, making such art, then putting it up where few people would have the chance to see it. Ok, so why was I crawling on the floor? The mosaic floors have fabulous detail. 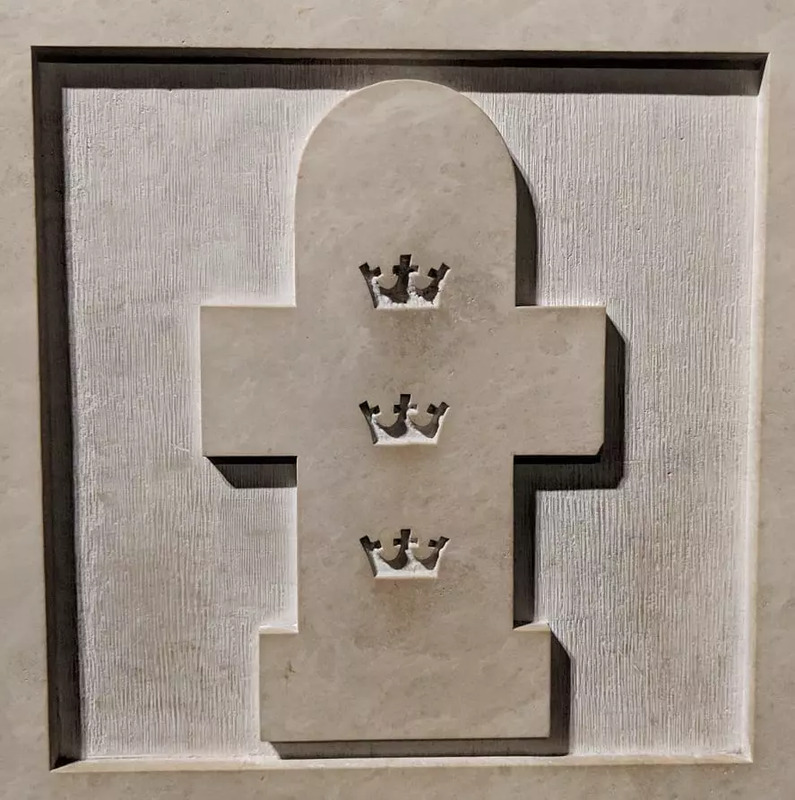 The tiny 1 cm square tiles unbelievably cover the most cathedral floor (1350 square meters or 14,500+ square feet) with beautiful images including the Archbishop Hildebold with a model of the old Cathedral, the coat of arms from various Bishops and archbishops, flowers and more. The floor made by Villeroy & Boch (that famous porcelain maker) took 14 years to install. And most people just walk right over it. Do yourself a favor, stop, get close to it, and really LOOK. The detail, like the detail in every corner of the Cathedral, is amazing. 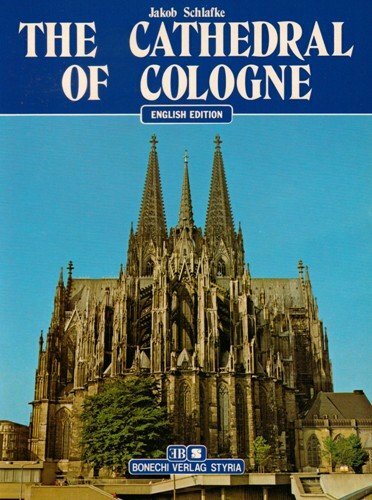 Want to Learn More about the Cologne Cathedral? 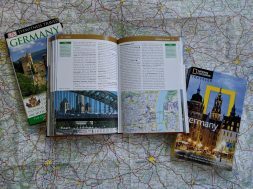 I was hesitant to go on a tour because I had been to Cologne before. Honestly, I got more out of it with my professional guide than I imagined possible. Tours generally start at the Tourist Office near the Dom. And Dom tours are staggered, so there aren’t too many going at the same time. 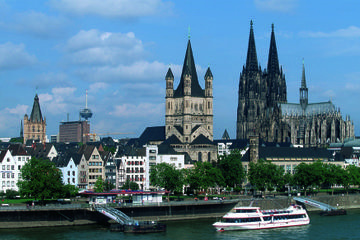 Get to know Cologne on a 2-hour comprehensive sightseeing tour, led by a private guide. Rest your feet and travel around the city by private minivan, hopping out here and there to take photos and learn about the sights. 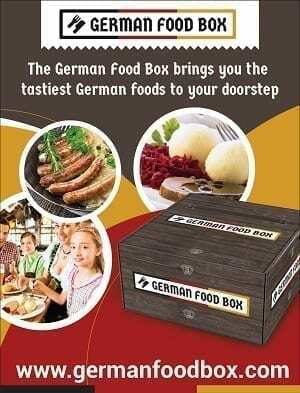 Visit Cologne Cathedral, scout out landmarks such as Great St Martin Church in Cologne Old Town, and hear tales about the city’s history, culture and Jewish heritage. This is a private tour with a flexible itinerary that can be tailored to your preferences. previous Bikes in Münster Germany- Germany's Best City for Cycling! Thanks for this great post on the Kölner Dom. I would like to add two things to your list: first the magnificent stained glass windows by Gerhard Richter installed in 2007, a modern take on the old idea of telling a story with a window. A great example of the fact that the cathedral is continuously in change. And then I strongly recommend to book a guided tour on top of the roof of the cathedral. Unfortunately one has to book it well in advance. Thanks for the info. I would love to take a tour of the roof! Sadly, it was a drizzly day, and I only had a few hours this time.